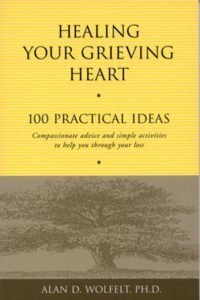 Someone you love has died, and your soul aches. 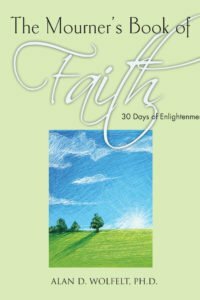 Your “divine spark” — that which gives your life meaning and purpose — has been muted. 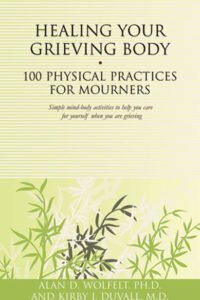 Yes, grief is in large part a spiritual struggle, and turning to spiritual practices in the face of loss helps many people find hope and healing. 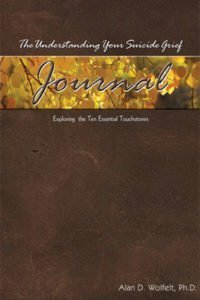 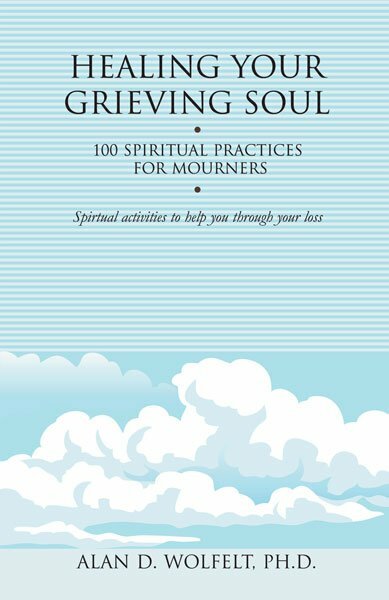 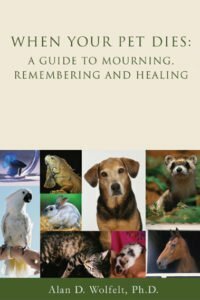 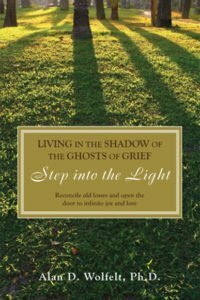 Following a helpful introduction about the role of spirituality in grief, this practical guide offers 100 tips and activities on meditation, prayer, yoga, solitude and many more.Turn to any page and seize the day by taking a small step toward healing.